Our staff is highly qualified, motivated, professional and competent which makes our works of exceptional quality. We pride ourselves in making sure that all tasks are completed timeously and professional which is befitting to clients and our own corporate image. 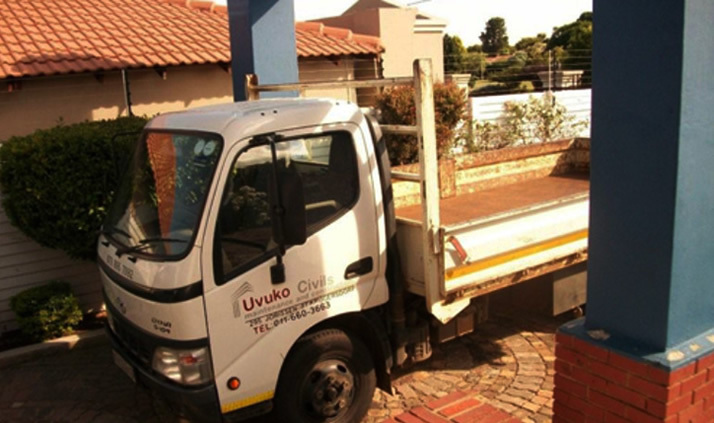 Uvuko Civils is always looking for better methods of building and better solutions to complicated construction problems. We are committed to contributing towards making South Africa a better place to live in. With us as your contractor you will benefit from our vast experience, skill and building expertise and accepting our service is creating employment and empowering disadvantaged communities. Our vision is to be a dynamic and leading company within the civil, maintenance and construction industry, providing exceptional client experience. Our mission is to provide exceptional quality services in the areas of civil, maintenance and construction. We strongly believe that the greatest asset any country has is its people. Our development strategy entails training communities and empowering them through sub-contracting, mentoring and skill transfer. 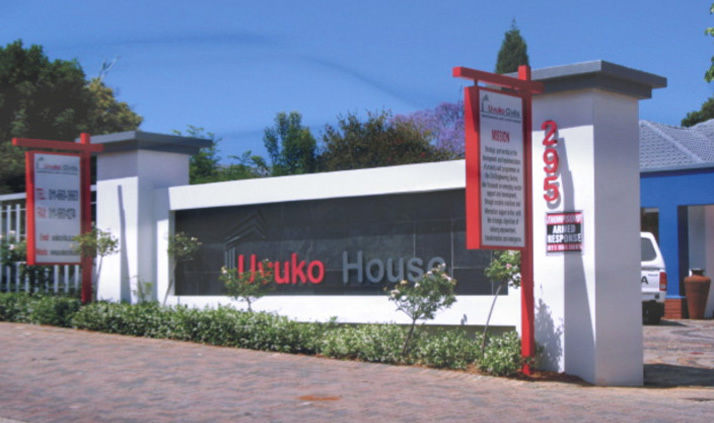 Uvuko Civils operates in the market place against the framework of the South Africa economy. We involve ourselves as role players in a collaborative effort to enhance democracy and sustainable development purpose and the creation of opportunities for increased economic involvement and procurement in accordance with the legislative framework. This involvement is envisaged through the provision of the necessary vehicle to advance the course of empowerment through infrastructure development, civil, maintenance and construction activities in the country. Safety: Safety is our priority; we strive to make our work environment as safe as possible abiding by accepted practices and procedures. Integrity: Our services are available and fair to all and we are truthful and honest in all our dealings abiding by the existing laws, regulations and policies. Quality: Exceptional quality is our only standard, the services rendered will reflect our commitment to producing only the best quality. Efficiency and Effectiveness: We always endeavor to do the right things right to meet our clients specifications.